Would you like an opportunity to make a meaningful difference in the advancement of quality family practice in BC? 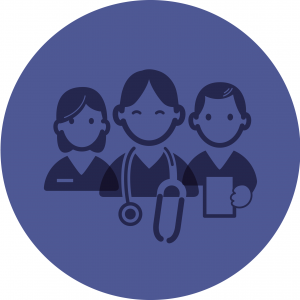 Join the Board of BC College of Family Physicians and help ensure that the work we do embodies the direction of our Strategic Plan and the learning and advocacy needs of our members. For more information visit: https://bccfp.bc.ca/nominations-2017-2018. Please note the nomination process will be online. Those who are eligible will receive information in a separate email from the one announcing the nomination.